to provide a plug-and-play upgrade that saves time and money over a conventional upgrade. 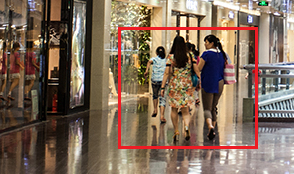 Upgrade your CCTV for superior image quality. When compared to setting up a brand new IP CCTV system, the difference in cost is substantial as is the time required to complete the upgrade. 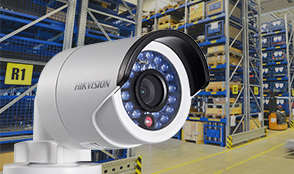 Hikvision HD doubles the resolution of a standard analogue camera and will provide full HD images and video. 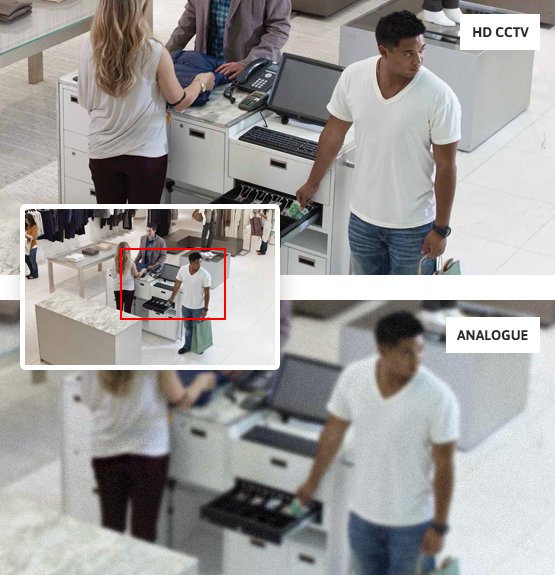 As well as the obvious differences in image quality, Hikvision Turbo HD can transmit much further than alternative options, increasing the range from 100m to 500m depending on the cable in use. 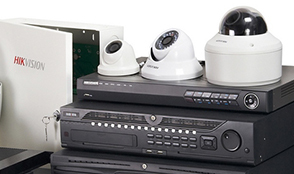 Here at Hewes Security in Essex we can protect your previous CCTV investment by utilising existing cable infrastructure to deliver higher quality CCTV feeds to monitor your property. This will save on installation costs and the time required to carry out the upgrade, meaning less disruption which is particularly important in a business environment. to upgrade all of your cameras at once. book a FREE site survey and quotation.